Please Note: a) Please notice the chart size above. Because we gave you the lowest price. Please make sure your payment address is correct. We have professional scarf factory , zinc alloy jewelry factory and handwork assembly factory. Our Advantages Factory Price The lowest price of the same quality. Customization We have rich experience in production and development, we will give the best solutions. 2 YRS Tongxiang Huxin Fur & Leather Co., Ltd.
Q: How long could I get one sample9 A:It need 3 days if there is inventory or 7-10 days if there is material to make the sample. Q: How long do you need to finish one order9 A: It need 15-30 days if we have material in stock. But it should be 30-75 days if there is no enough material of fabric,because we also need time to order fabric. 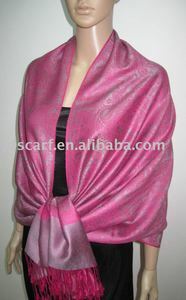 Alibaba.com offers 1,054 fur pashmina shawl products. About 38% of these are fur shawls, 33% are other scarves & shawls, and 1% are silk scarves. 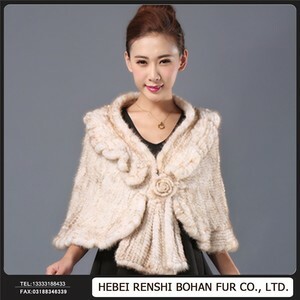 A wide variety of fur pashmina shawl options are available to you, such as fox, rabbit, and sheep. You can also choose from free samples, paid samples. 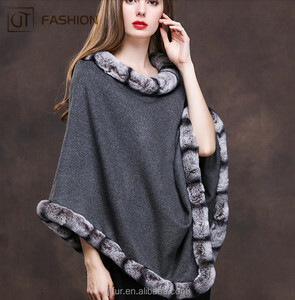 There are 1,054 fur pashmina shawl suppliers, mainly located in Asia. The top supplying country is China (Mainland), which supply 100% of fur pashmina shawl respectively. Fur pashmina shawl products are most popular in Western Europe, Northern Europe, and North America. You can ensure product safety by selecting from certified suppliers, including 22 with Other, 4 with ISO9001, and 2 with BSCI certification.